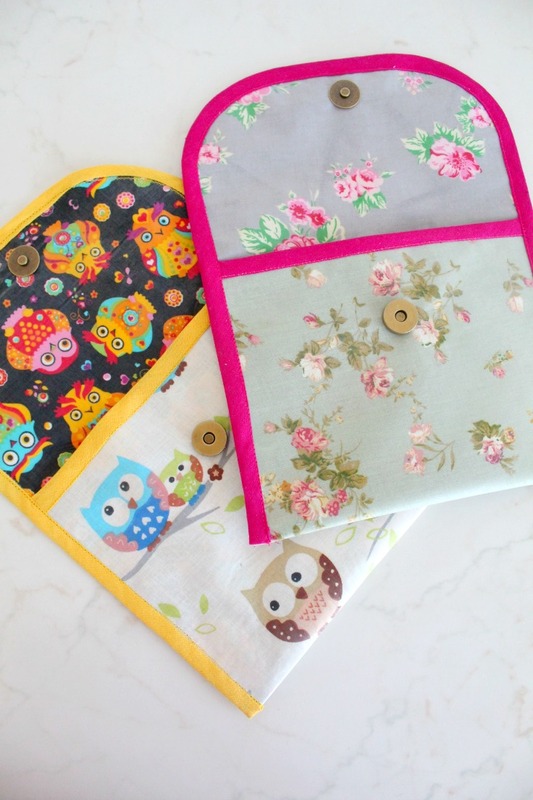 This quick and easy snack bag tutorial is for a cute, practical and fun snack baggie that is waterproof, reusable and is food safe. Great for snacks or breakfasts/lunch on the go! How do you guys feel about breakfast? Do you always have breakfast before leaving the house? If not, you should, breakfast is the most important meal of the day! I never skip breakfast even if I have to have mine on the go and for that kind of situations I got this super easy and enjoyable snack bag tutorial ready. I’m also a big coffee lover! I mean I don’t drink tons of coffee but I must have my morning coffee, I simply can’t wake up without it. And I’ve recently discovered the perfect replacement for my morning coffee, the SnackWell’s Biscuit Thins. These delicious biscuits are a good source of protein and fiber and made with real coffee. How cool is that? They come in 3 flavors: Caramel Macchiato (Buttery caramel & espresso flavors mixed with a hint of real coffee), French Vanilla (Delicious vanilla flavoring with a creamy, sweet finish & real coffee), and Dark Chocolate Mocha (Rich dark chocolate and mocha flavors combined with real coffee), my most favorite being the French Vanilla, I’m a sucker for vanilla! Each box contains 5 packs of biscuits with 4 biscuit thins per pack. 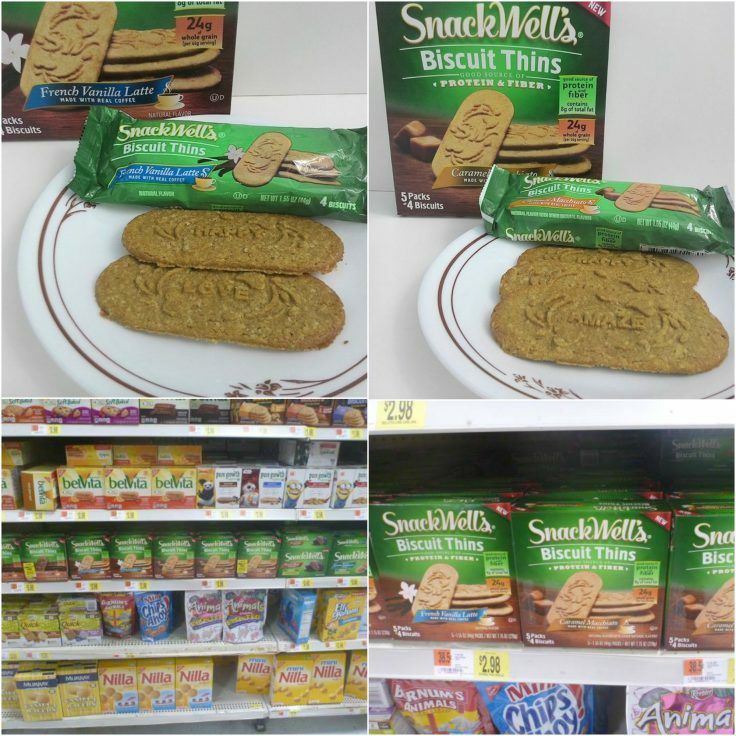 These biscuits are fat free and peanut free, have 24g of whole grain per serving which is more than other brands, contain no high fructose corn syrup nor partially hydrogenated oil, are made with real coffee and check this out! Each biscuit has an inspirational word imprinted on it! So cute! If you find yourself rushing in the morning with no time to eat breakfast, just grab a few of these delicious goodies and a fruit, throw them in your snack baggie you’ll make with my snack bag tutorial and never miss a breakfast! These bags are roomy enough to fit a couple of packs of biscuit thins and a medium apple or a pear, a large peach or a small banana. And they’re easy to clean, just wipe with a damp cloth, do not wash! Take a #BiscuitBreak, these biscuits are sure to keep you motivated throughout the day! And you don’t have to have them at breakfast only, they’re super great as snacks too! 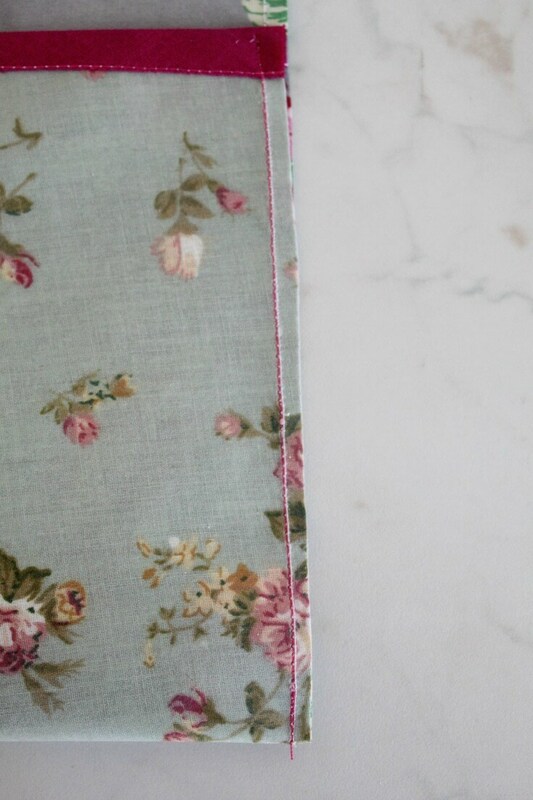 Laminate your own fabric following this tutorial. 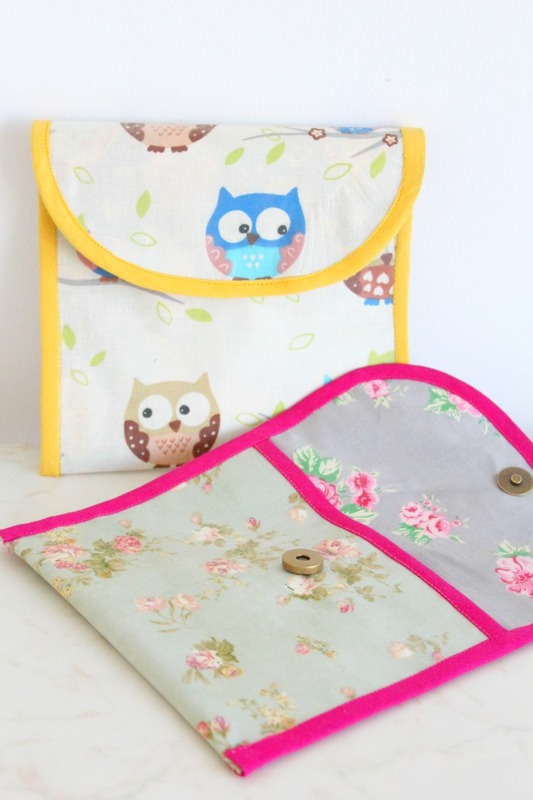 Start by preparing your machine for sewing with laminated cotton which acts just like vinyl. Adjust the pressure on your presser foot (you’ll most likely need to make it looser), set your machine to a slightly larger stitch length so you don’t perforate the laminated fabric and be prepared to guide the fabric under your presser foot at times. If you don’t use a teflon foot you may find it useful to add a piece of paper on top of your laminated fabric when sewing to help the foot glide easier or use tape at the back of your presser foot. I didn’t because I used the Teflon foot and adjusted the pressure on my presser foot to a very loose setting, but worth to know. 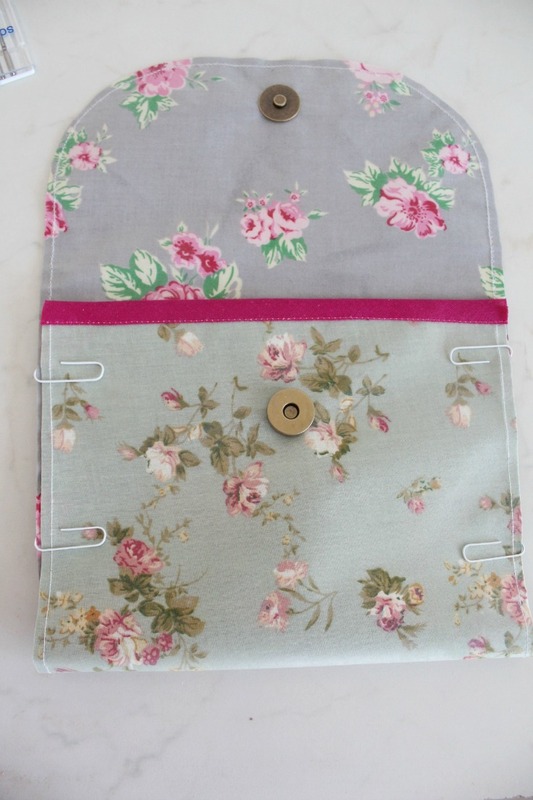 Grab your cutting mat and place both strips of fabric together. Decide which end will be the top of the baggie (the flap part). 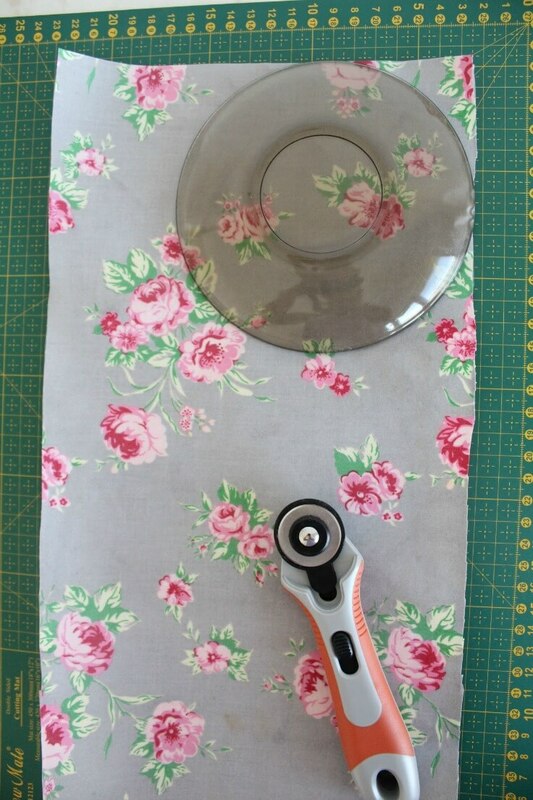 Place a round object (like a small plate) and make the corners round using a rotary cutter. Insert your magnetic snap using this tutorial. Make sure both parts of the snap are inserted on the right side of the fabrics, one on each strip. I got one on the outside fabric, at the bottom and one on the inside fabric, at the round top. 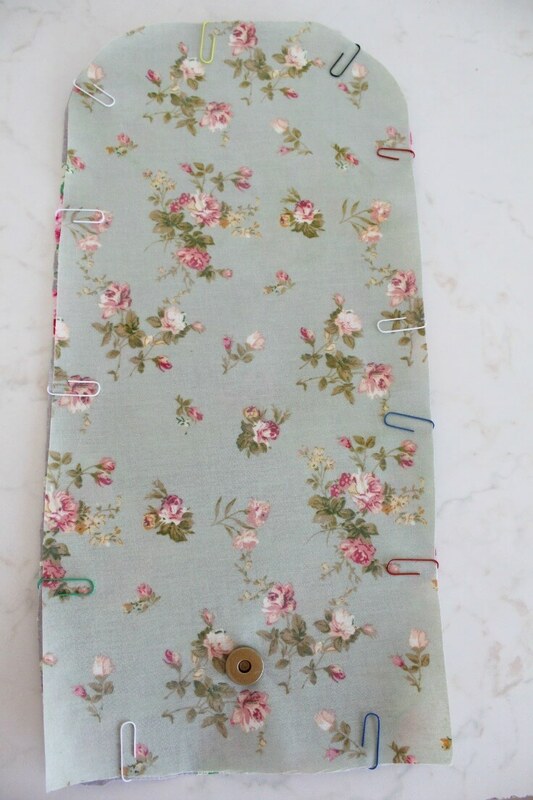 Place both strips of fabric wrong sides together and secure with clips then sew all around with a 1/4″ seam so you’ll create 1 strip of fabric, which is laminated on both sides. Trim the seam to a 1/8″. 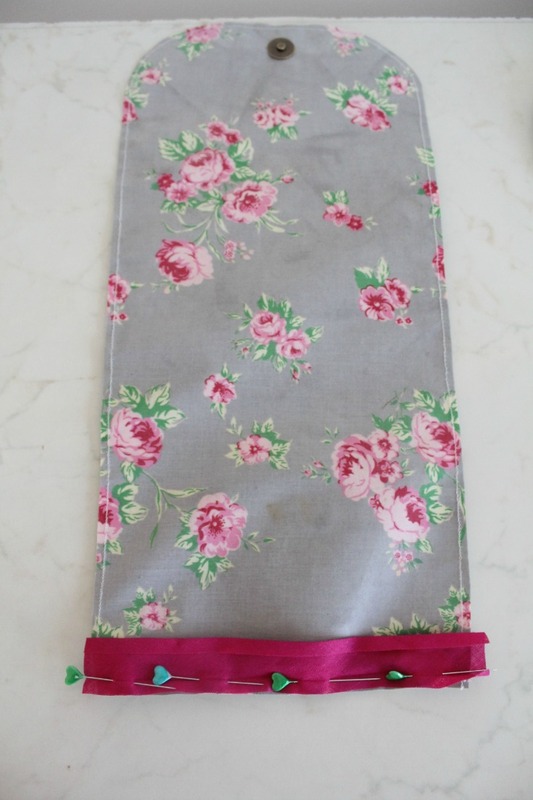 Take a strip of bias tape and sew it to the bottom of the newly created fabric strip. This is where the quilting clips really come in handy. I didn’t have any at this time and I couldn’t use paper clips for this part so I had to use pins but made sure I placed them within the seam allowance or right at the seam. Place the fabric right side on the table, take the round top and fold it over towards the inside, deciding how deep the flap will be. 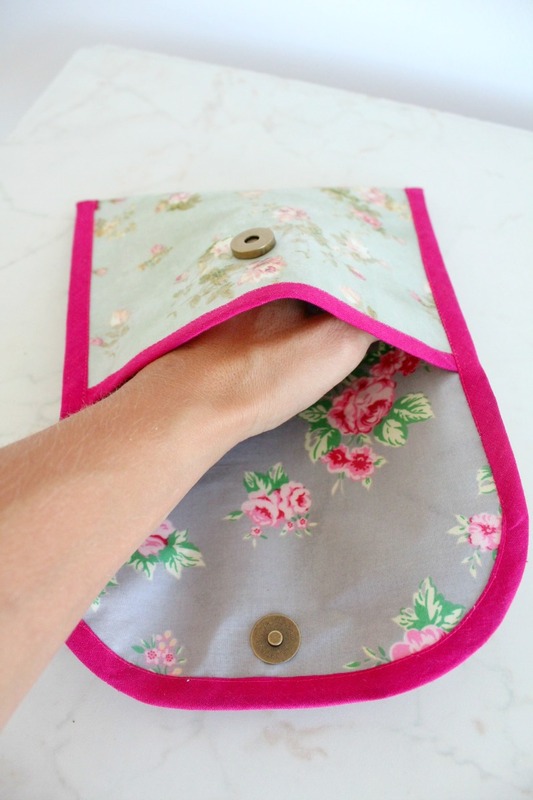 Fold over the bottom part of the fabric, towards the inside, until both parts of the magnetic snap are comfortably joined together, clip in place at the sides and sew closed, sewing over the old seam. Attach bias tape all around the sides and the top and you’re done! Hope you enjoyed this snack bag tutorial and you’ll be using it to make fun baggies for your Snackwell’s Biscuit Thins. Let me know your favorite flavor! Thanks, Lindsay. These are super easy and enjoyable, I’m sure you’ll have fun making some for yourself. I am not crafty at all but these are cute! I really like the snap closure instead of Velcro. Thanks so much, Amanda. I really dislike Velcro and I thought a snap would not only look better but it’s also functional and easy to use. 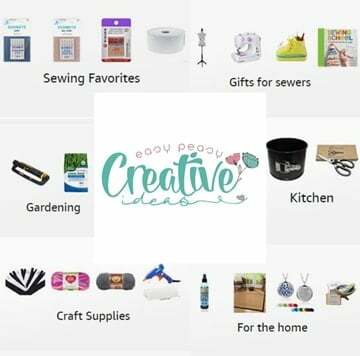 Love the tutorial but since I don’t have a sewing machine I will have to buy it instead of make it. 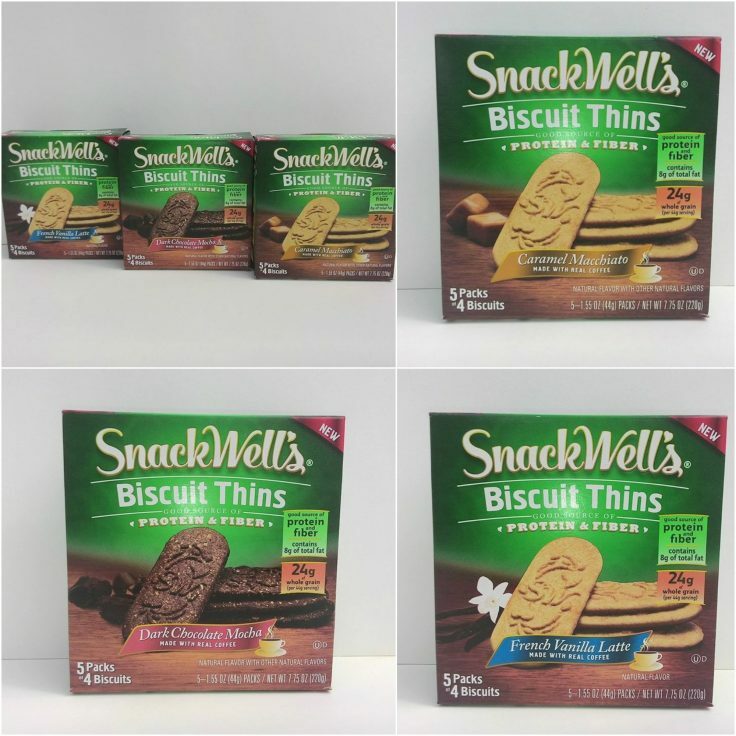 I just love these new SnackWell’s Biscuit Thins. They’re my morning pick me up. 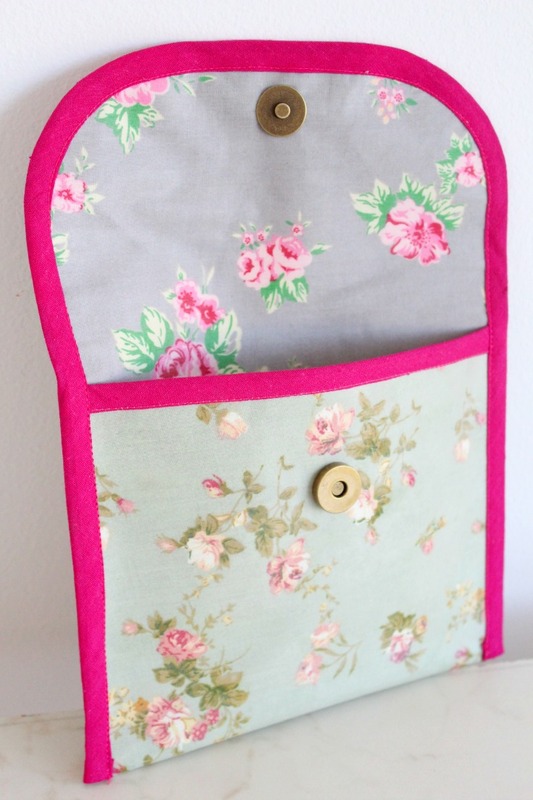 Those bags are so cute – I love the gorgeous floral fabric you chose! This has got to be one of the most creative things I’ve seen anyone come up with! KUDOS to you! 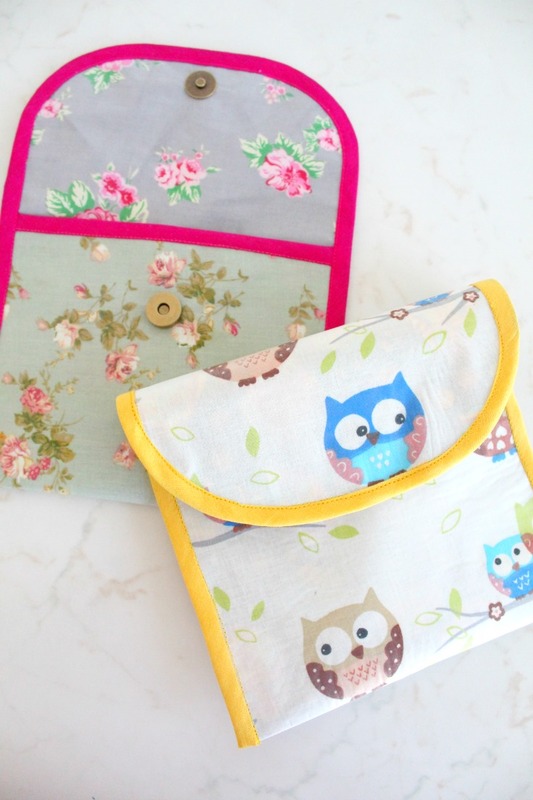 I don’t sew but my hubby does (Don’t ask)… and I think this is a perfect project because I’d love to keep these in a stay fresh pouch in my purse! 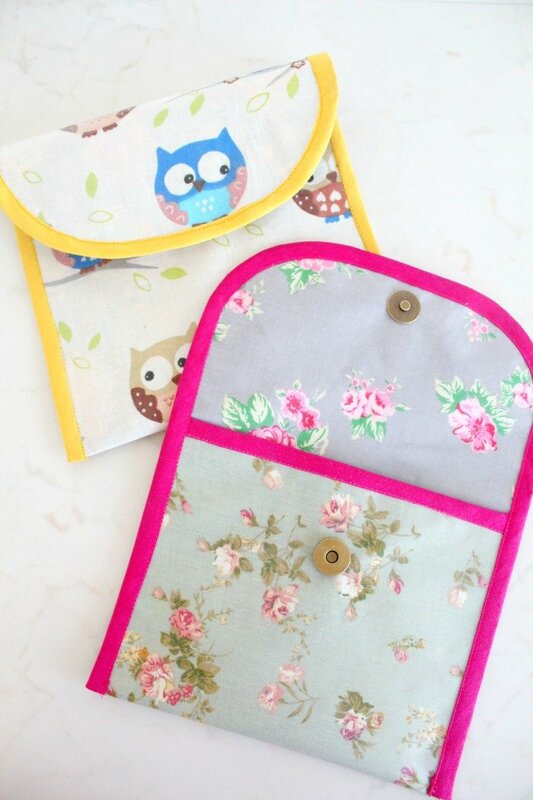 They are the perfect on the go, pick me up snacks and what a great idea you have to make little pouches to store them! These bags are adorable! Love it!